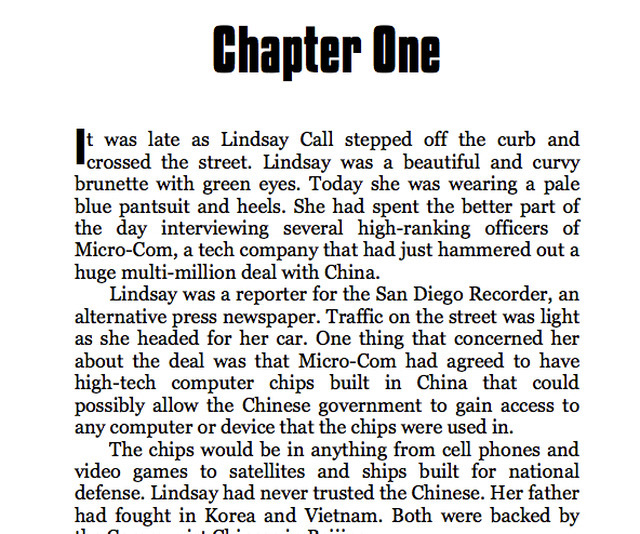 Lindsay Call is a reporter for the San Diego Reader and is working on a story about Tech firms working with China. After somebody takes a shot at her, the newspaper hires Mitch Cooper to protect her. However someone doesn’t like that idea and when a dead body turns up from Cooper’s past, he has to find out why and what the connection to Lindsay’s story is. 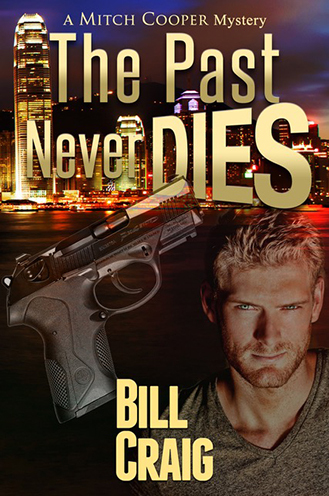 The answer is shadowed in Cooper’s past from his days as a Navy Seal and a classified mission that officially never happened against the Chinese.